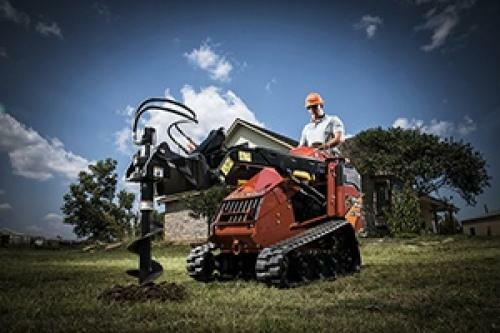 Powerful enough to bore deep within the earth, yet accurate enough for delicate tasks, Ditch Witch’s directional drills combine marvelous innovations with field-tested engineering. 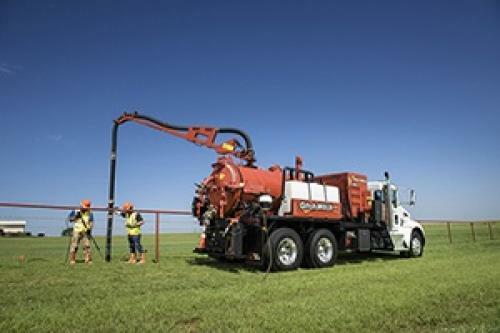 Behind every successful drilling operation there’s an effective and efficient set of tools designed to help with fluid management, cable placement, and more. 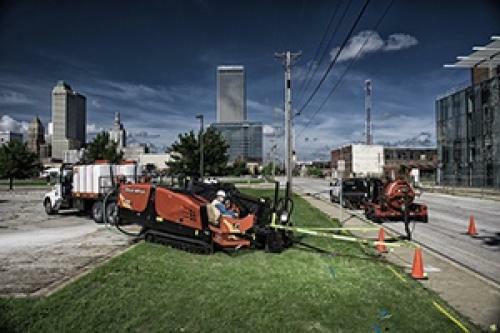 With hydro and air options, Ditch Witch's line of vacuum excavators help you prevent underground damage with there advanced technology and industry-leading innovation. 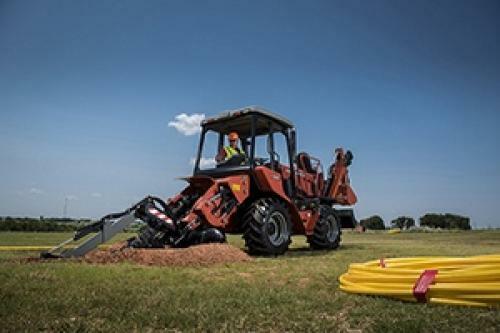 Featuring excellent maneuverability and solid construction, Ditch Witch’s line of trenchers and digging systems are perfect for a number of settings and tasks. The mini skid steer with it's choices of attachments is the versatile workhouse your jobsite need to complete any number of onsite jobs. Variety is essential, but only if the equipment is usable. 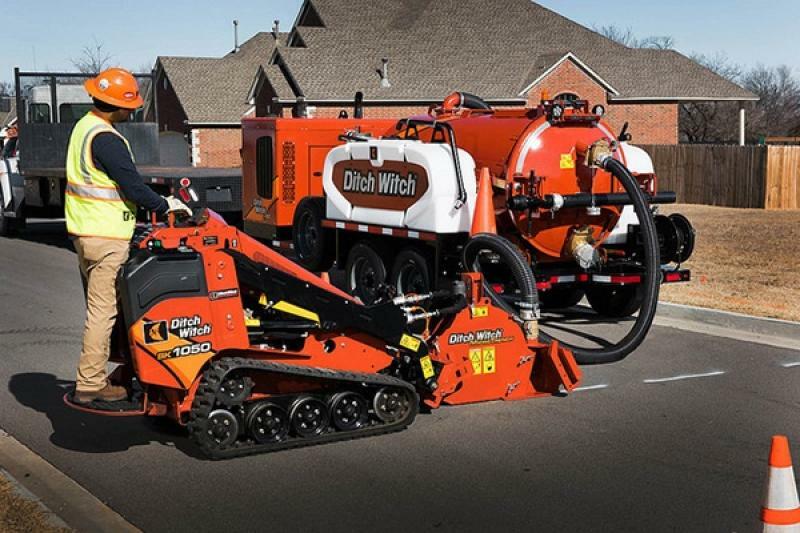 At Ditch Witch West, we ensure that all of our rentals are ready to contribute immediately, from our intensive maintenance to on- or offsite training and transportation services. We believe the greatest measure of a machine’s value is how well it accomplishes your project, and our emphasis on customizable equipment reflects that conviction. 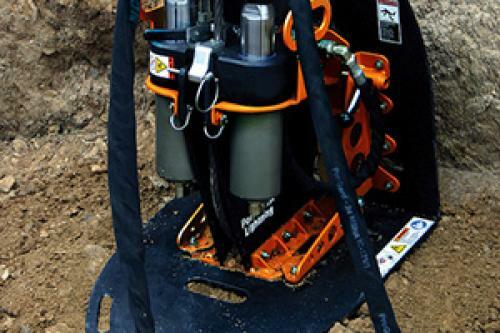 At Ditch Witch West, we’re dedicated to keeping you moving with quality rentals that will improve your jobsite. Our knowledgeable consultants are committed to introducing you to the right machinery for the job while our highly qualified 24/7 support is always available.